Bilton, Nick. “Disruptions: Digital Era Redefining Etiquette.” The New York Times: Bits, 10 Mar. 2013. Web. 09 Jan. 2017. Yates, Autumn. 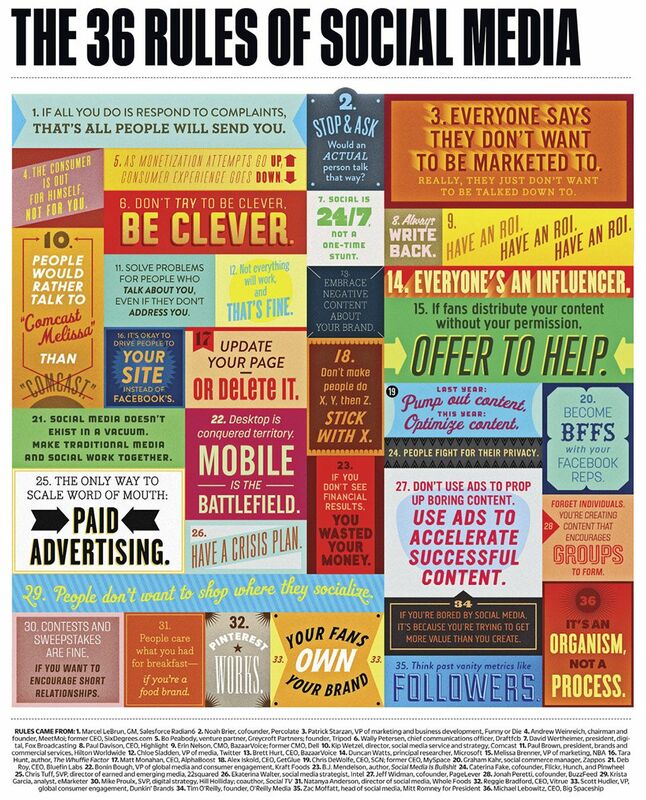 “The Golden Rules of Digital Etiquette.” HighYa. N.p., 17 June 2016. Web. 09 Jan. 2017. Knorr, Caroline. “7 Rules To Teach Kids Online Etiquette“. Common Sense Media, 5/5/112017. Web. 09 Jan. 2017. Silbert, Sarah. “Put Down the Phone: The New Rules of Digital Etiquette.” Laptop Magazine. Tom’s Guide, 3 Jan. 2012. Web. 09 Jan. 2017. “How to Practice Cell Phone Etiquette.” WikiHow. Retrieved 9 January 2017.